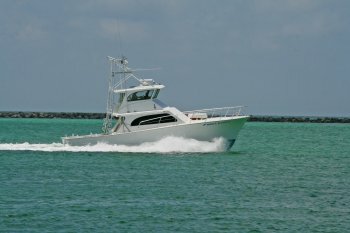 Charter Boat First Light and Captain Steve Haeusler provides the best swordfish and big game fishing adventures near Destin, Florida. 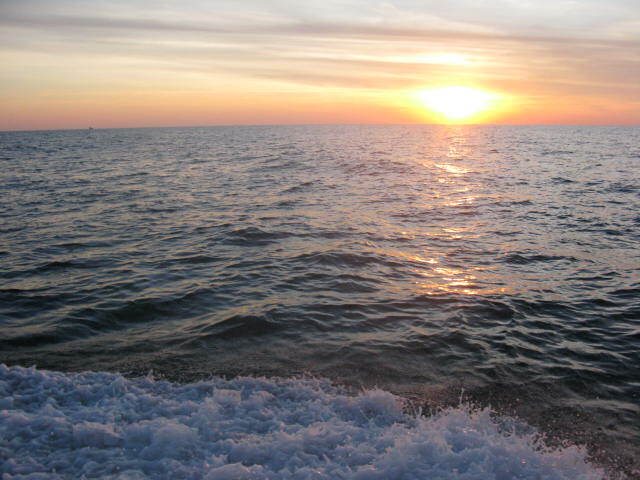 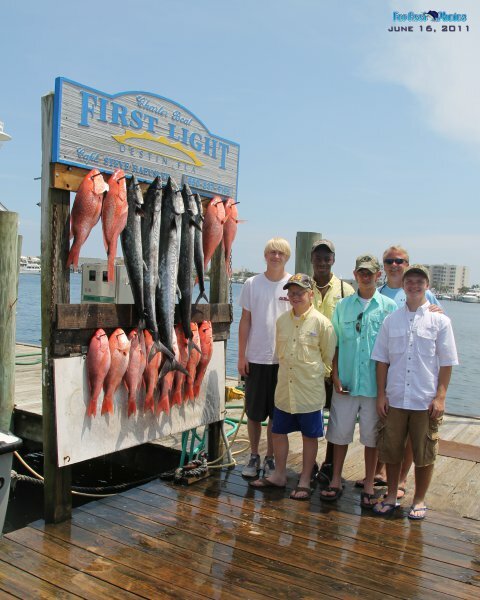 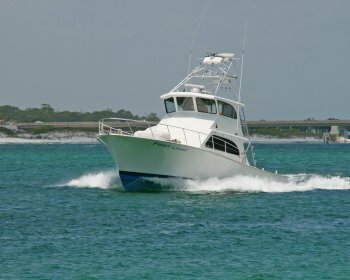 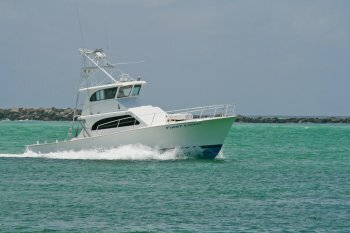 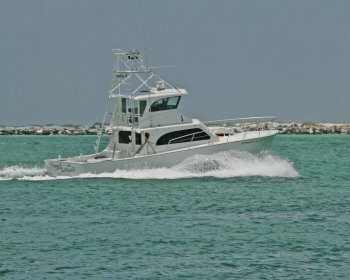 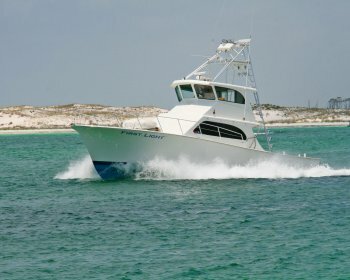 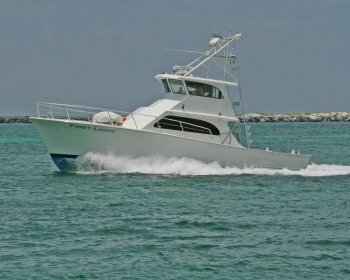 Our fishing charter packages give you a chance to fish for some of the most beautiful fish in Destin. 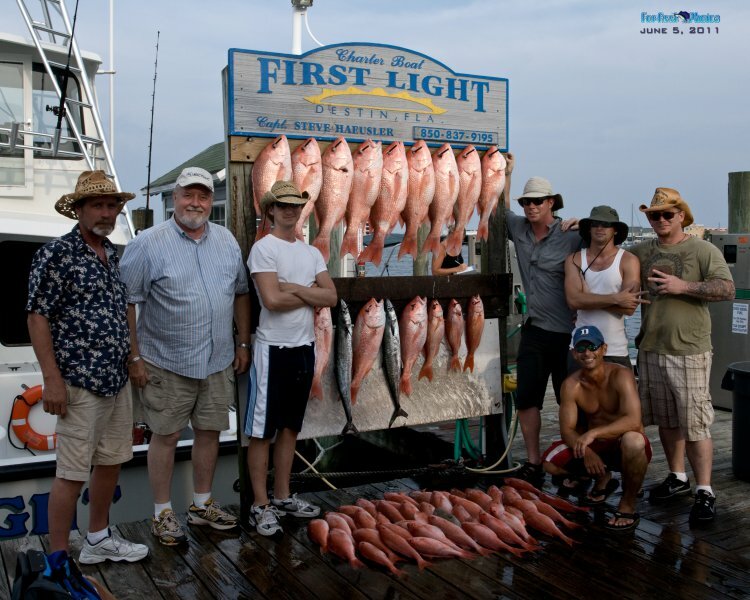 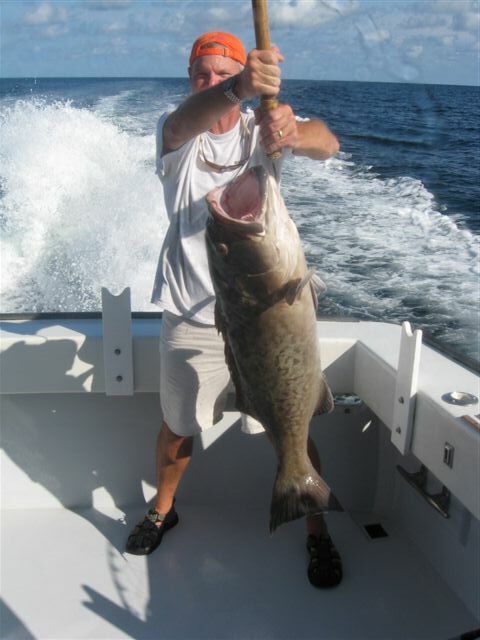 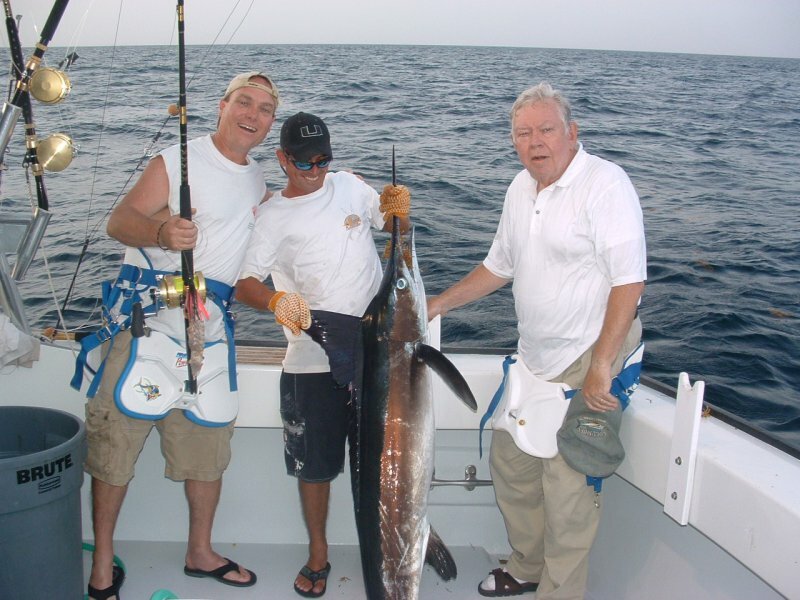 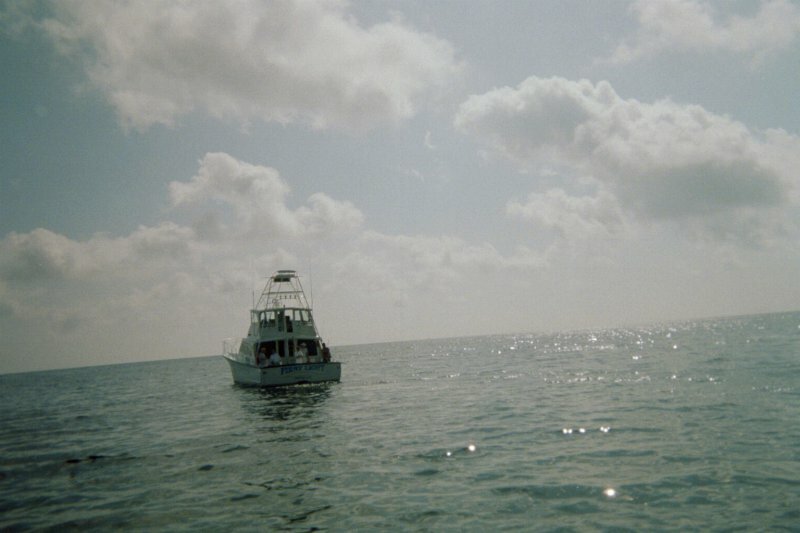 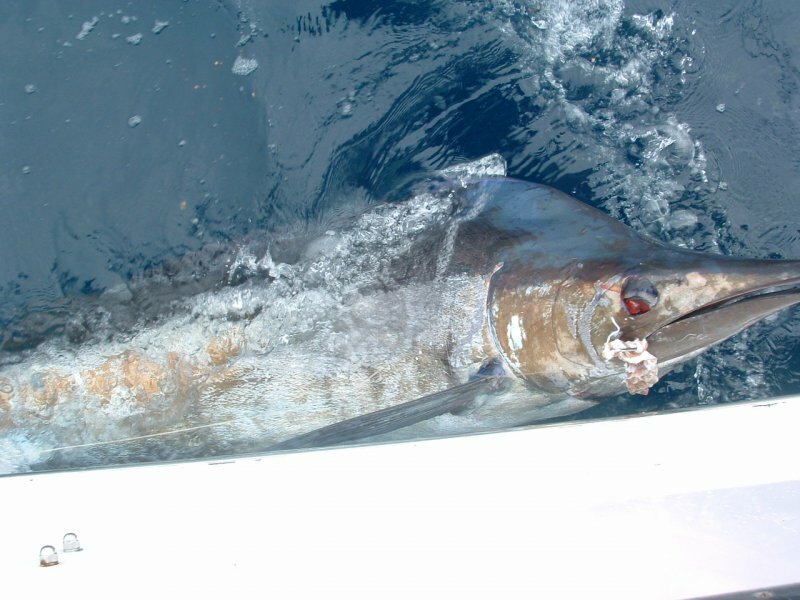 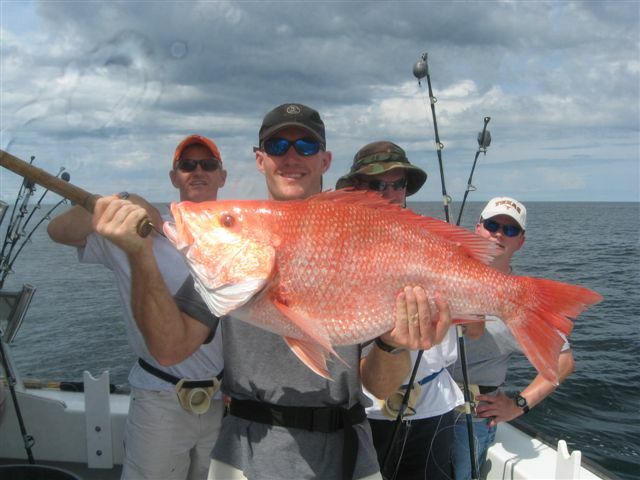 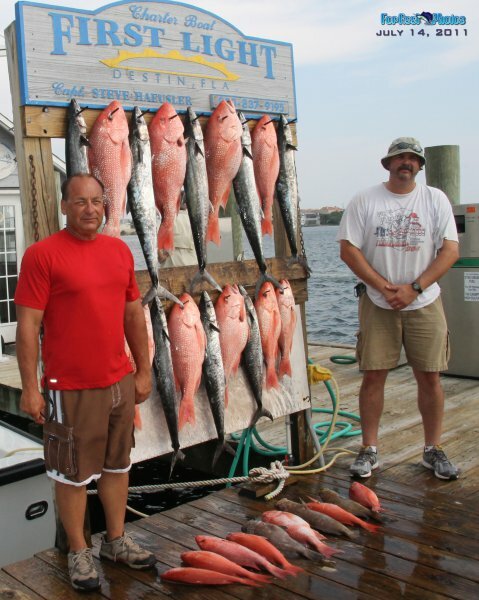 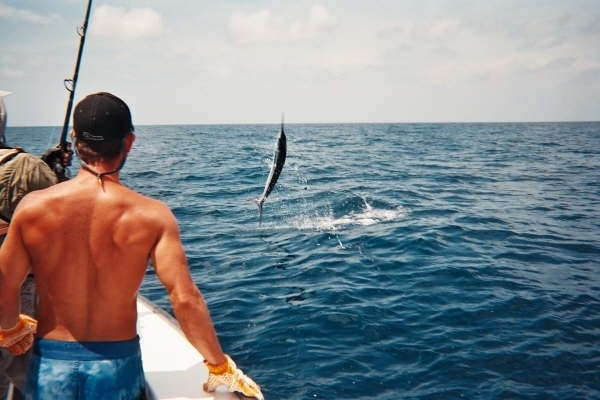 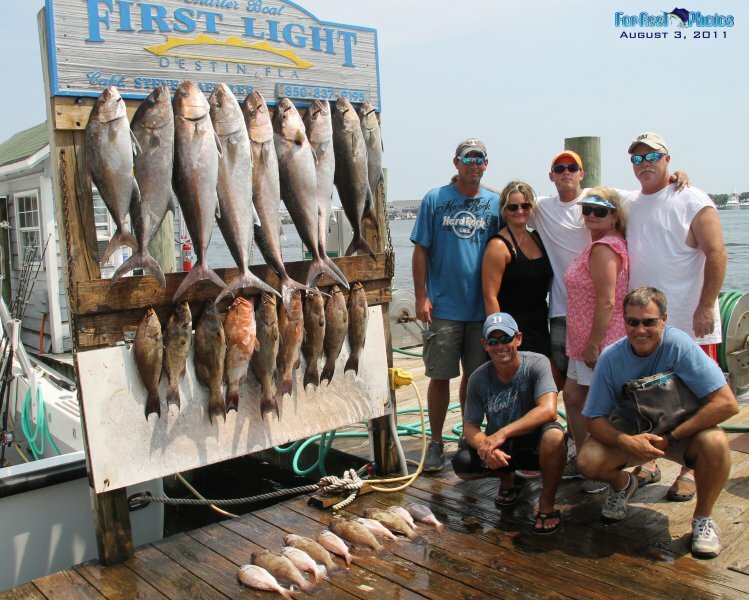 We also offer offshore and bottom fishing packages for the more adventurous anglers. 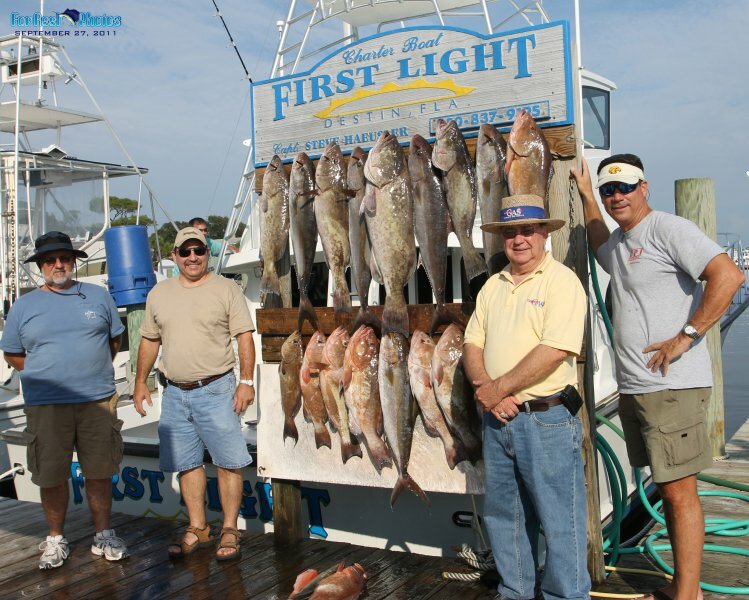 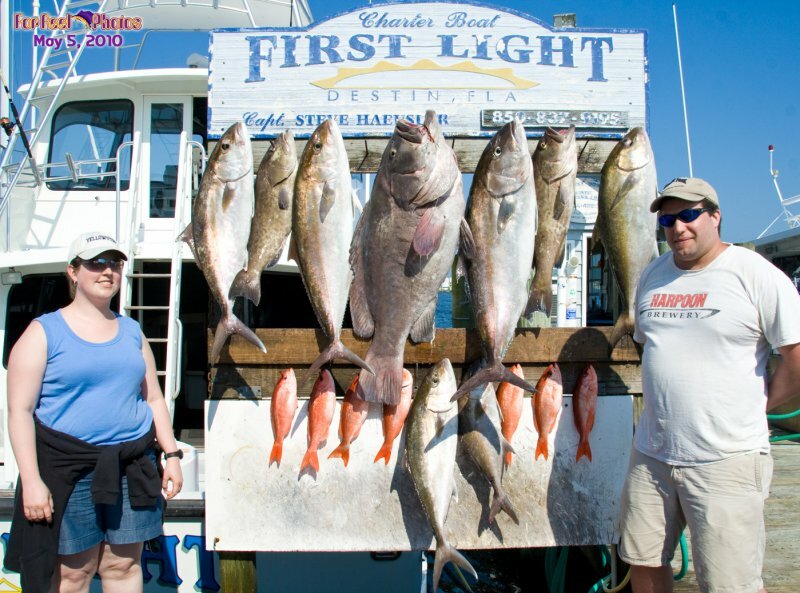 Whether you are from the area or planning your vacation near Destin, FL, our big game fishing is full of action for the novice and proficient fishermen alike. 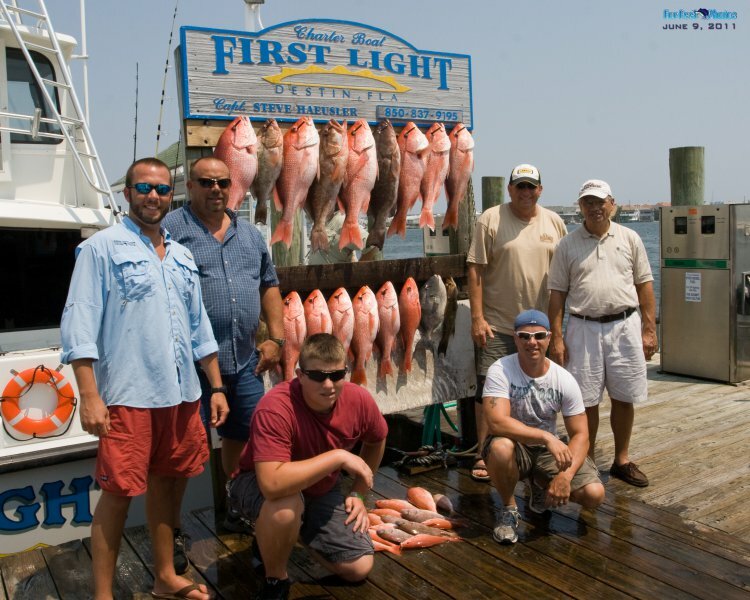 Browse through some of the photos below to view previous fishing trips and the exotic fish our guests often catch, including red snappers, amberjack, yellow edge, and more! 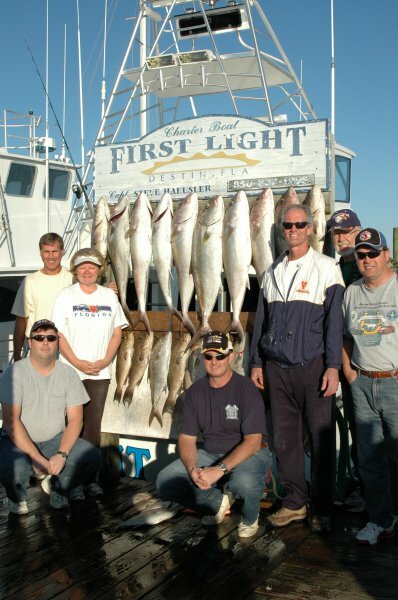 Fill out your form to the right to book now!